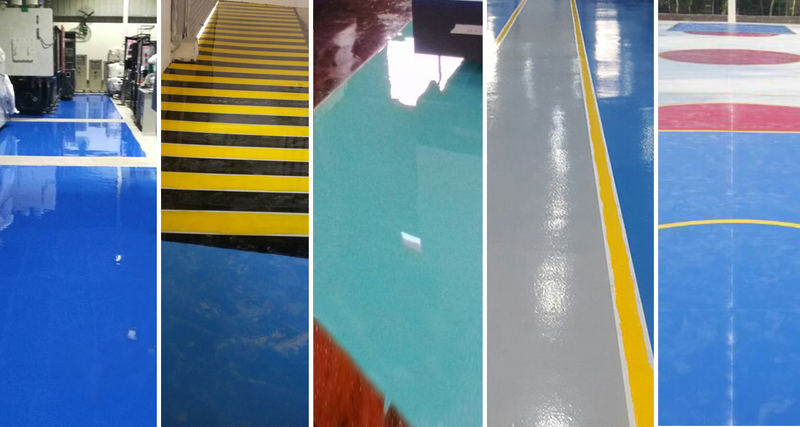 Acrylic Flooring Services offered comprises high performance based acrylic flooring solutions involving resin floors coming with fast curing properties that can be applied as coating or screed. 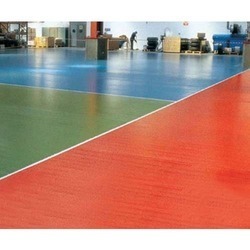 (Reinforcement bar protection coating system) is an acrylic co-polymer to be used in combination with ordinary Portland cement and fine river sand (sieved sand finer than 300 microns) and surface applied over steel reinforcement for better corrosion protection. 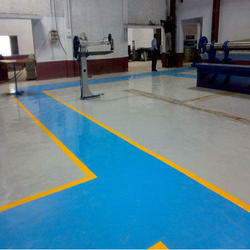 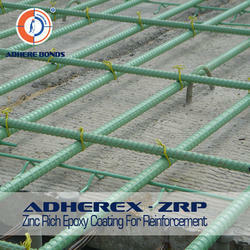 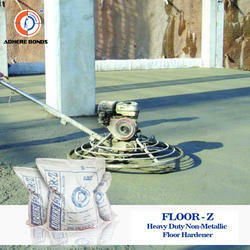 Adhere Zinc rich epoxy coating for Reinforcement Coating is a two pack polyamide atmospheric curing compound and has excellent resistance to corrosion. 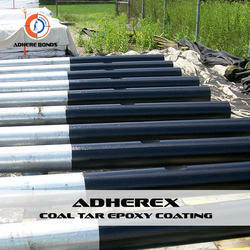 Two part coal tar epoxy based coating which provides protection to concrete and metal structures against ingress of chemicals thus preventing corrosion. 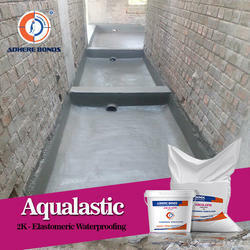 Its gives excellent chemical resistant properties and is most suited for structures in submerged conditions like pipelines, foundations, tanks, sewage works, effluent plants, docks, harbor installations, etc.